Be true to your creative vision, never compromise. Michelle Ong engages visionary design with traditional artisanal methods. 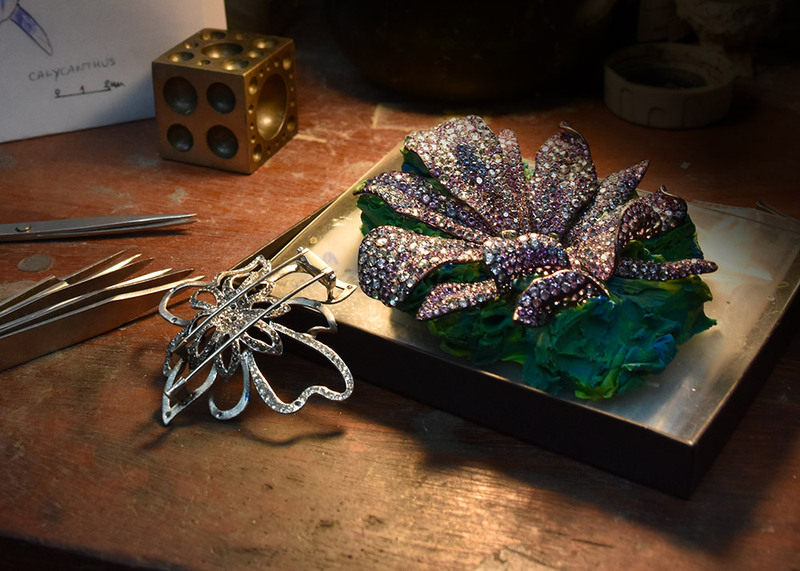 Each Carnet piece of high jewellery begins with a spark of inspiration, often residing in the colours, form and spirit of precious gemstones. Refining and transforming her inspiration from loose sketches to intricate gouaches, Michelle Ong carefully creates designs until they are an exact affinity of her vision of beauty. Carnet believes in bringing only the most precious of materials to its traditional workshop. 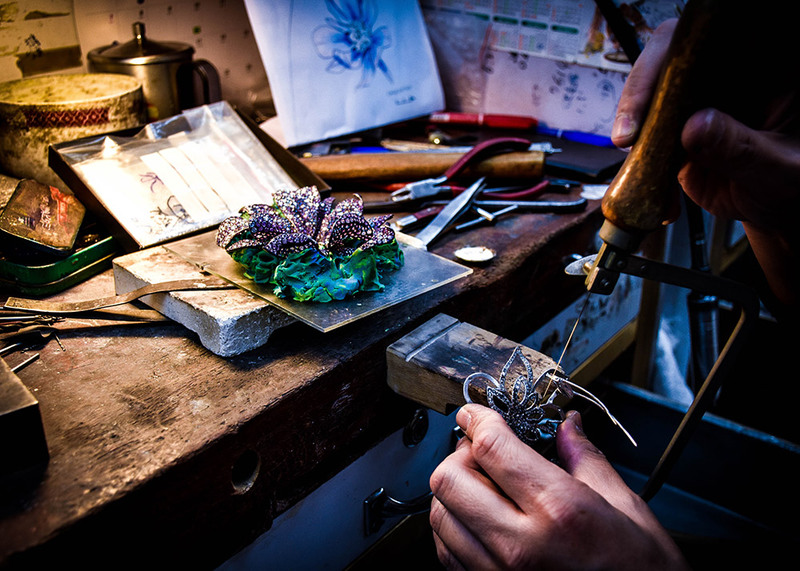 Skilled artisans in the Carnet studio carefully create the inspired jewels to the highest of standards. 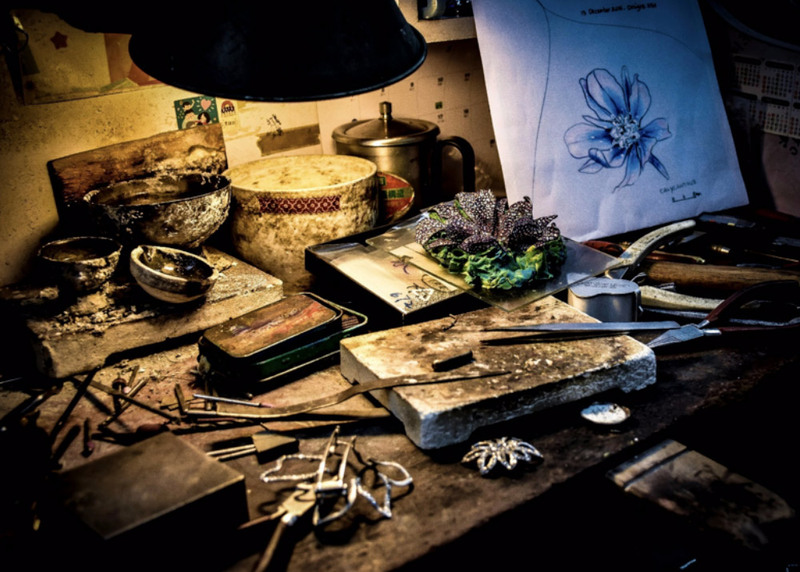 With the luxury and freedom of time, the artisans work closely with Michelle Ong to precisely perfect each Carnet piece. The result is a highly collectable jewel, mouth-watering and full of life, meticulously crafted until it truly reflects the individual’s beauty. A true Carnet jewel encapsulates fine artisanal talent.